Our board met this week and discussed the great need in two areas of the world after natural disasters, one close to home and the other far away. The board voted to donate $800 to the District (which will be matched with $200 for a total of $1,000) for relief in Tacloban, the Philippines, after the devastating typhoon there. 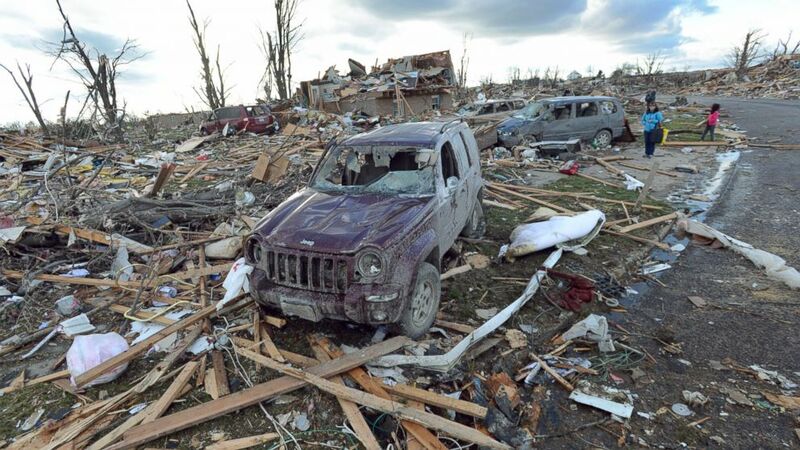 We also donated $1,000 to the Rotary Club of Washington, Illinois, to assist with recovery efforts after last week's killer tornado. These grants demonstrate how we can use the power of Rotary to leverage our philanthropic capabilities. Often after a disaster, the Rotary Club on the ground in the affected area is able to determine how our assistance can be put to best use. Rotary gives us a worldwide network of colleagues who share our mission of service and support where it's needed most. Even closer to home, our own club has raised more than $11,500 for Operation Warm this fall. These donations will buy warm winter coats for children in North Chicago, Highwood, and other areas of need right in our own back yard. Many thanks to Dave Schafer for leading this project.